Other (13.2) - including over 70 other individual languages. Other (14.1%) - including at least 70 other ethnic groups. 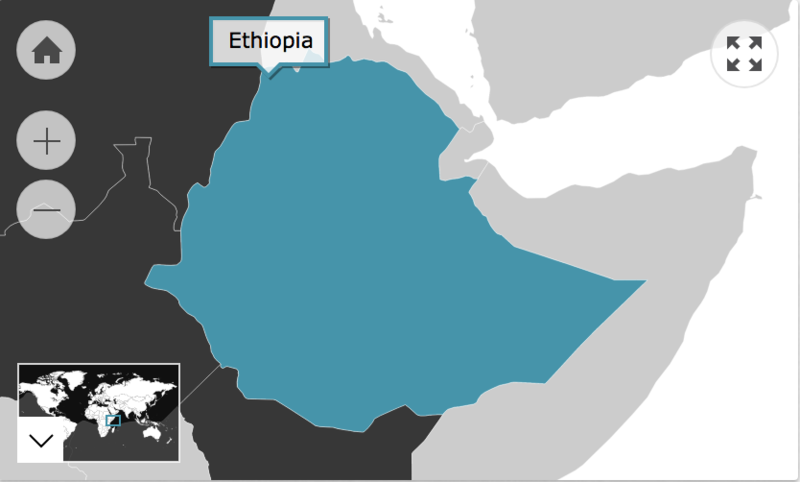 This figure refers to the number of Australian residents that were born in Ethiopia. Of those who speak a language other than English at home, 82.5% speak English fluently.